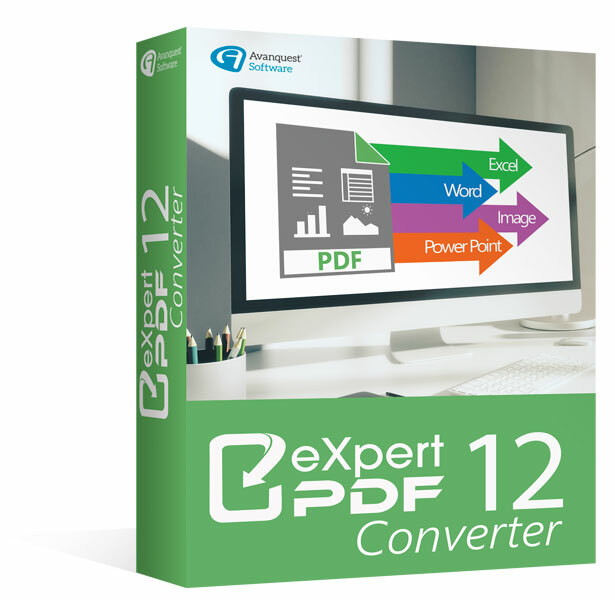 eXpert PDF 12 Converter - The fastest, easiest way to create, convert and protect PDF documents! 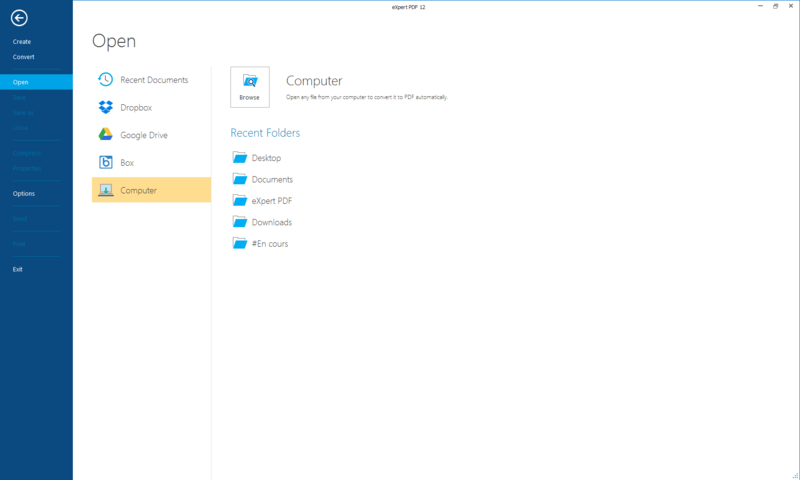 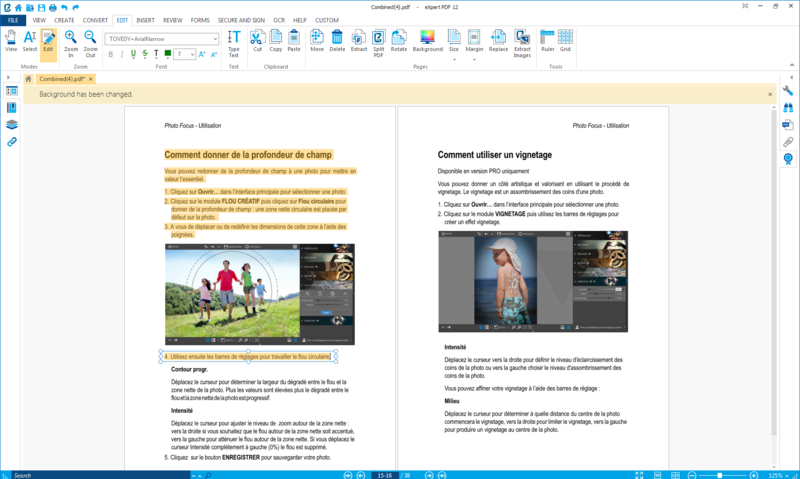 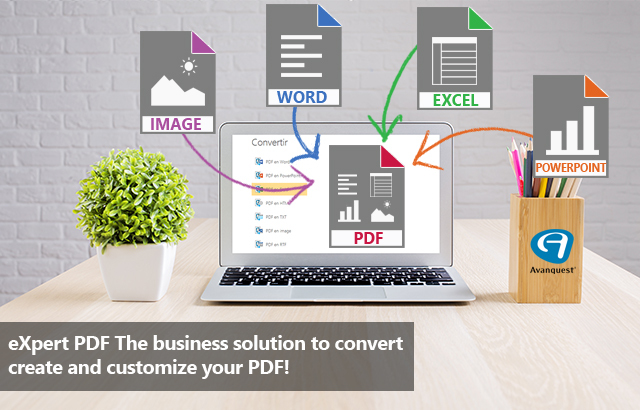 The fastest, easiest way to create, convert and protect PDF documents! 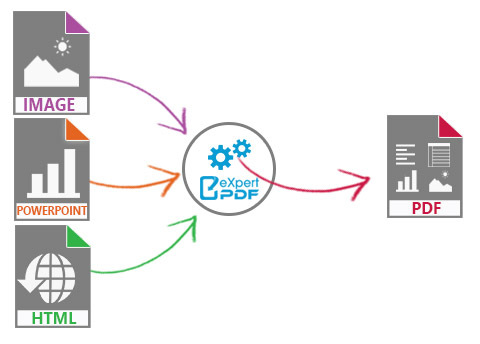 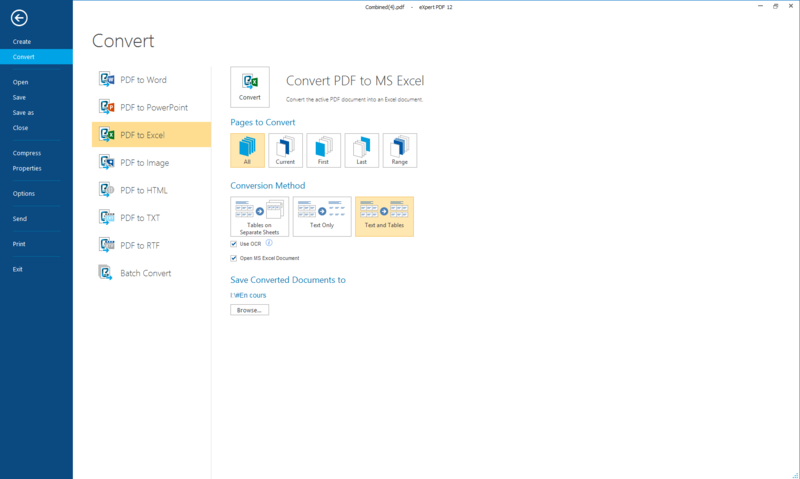 eXpert PDF 12 Converter is the PDF solution that offers everything you need to open, create and convert your PDF files! 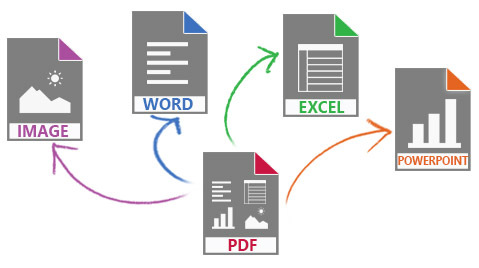 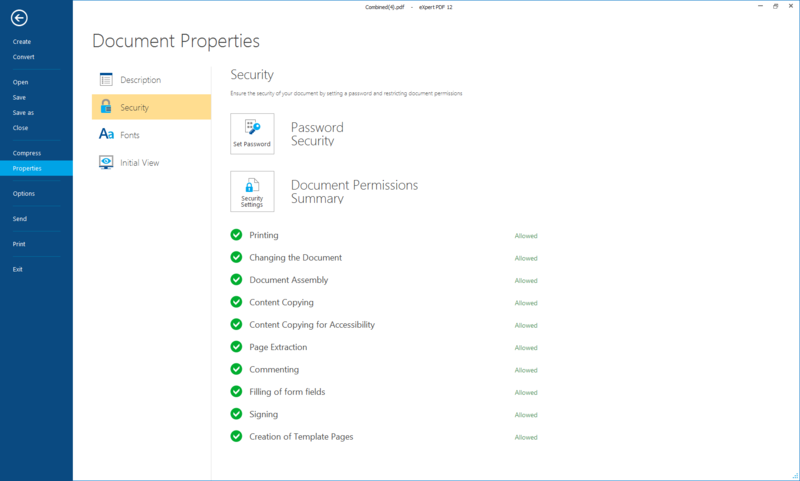 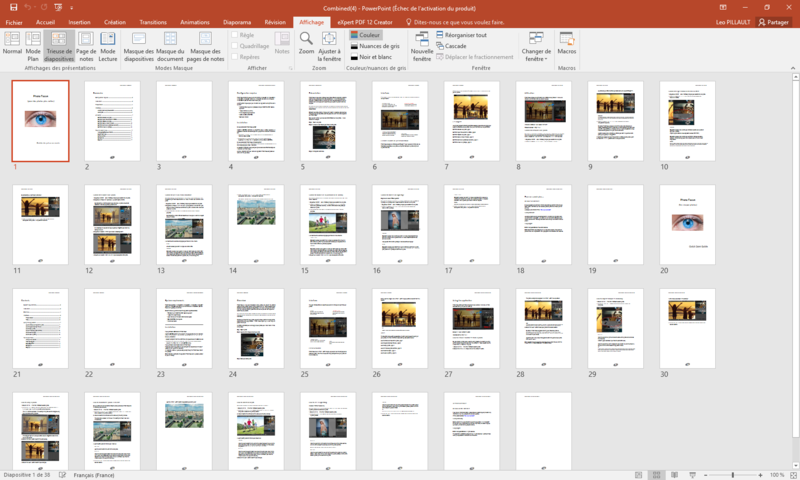 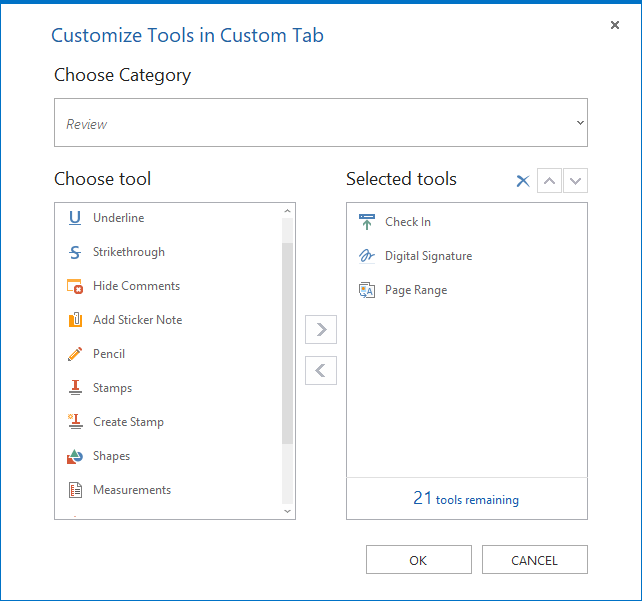 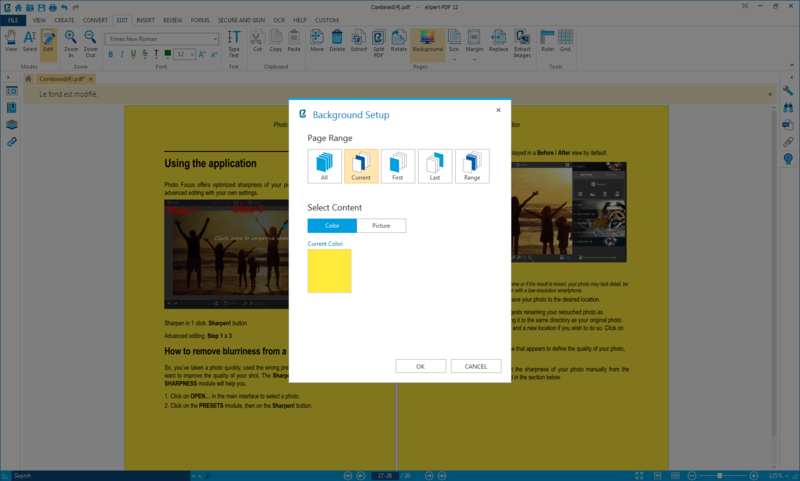 PDF is a standard format that preserves the layout of your documents, ensuring that no matter what computer or platform is used by the recipient they always see the document in its correct form.